Choose Small thru 2XL The Ultimate in Concealment! 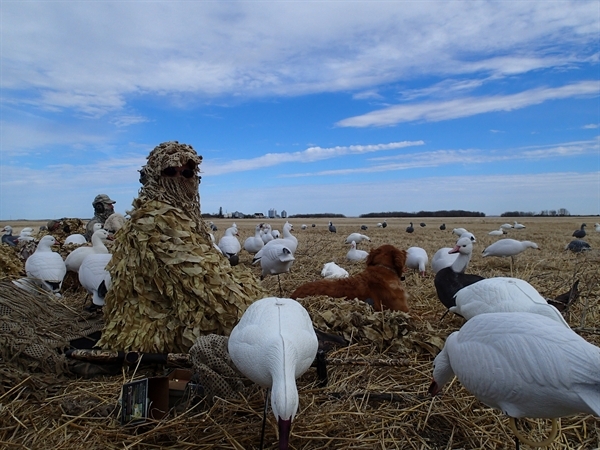 These Snow White Ghillie PANTS are some of the best camouflage going. 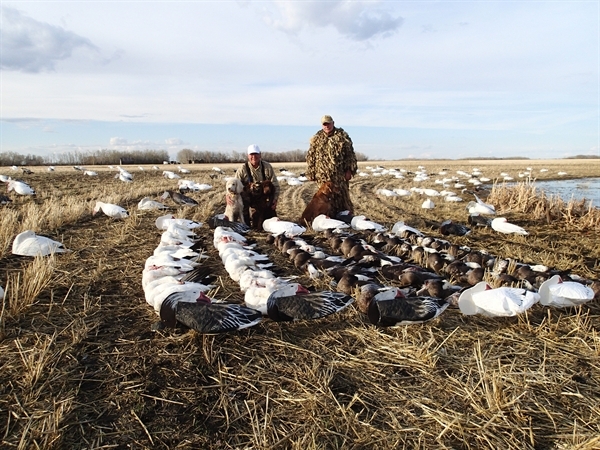 Perfect for Waterfowlers or Bowhunters! Lightweight, Compact, and super Low Profile! 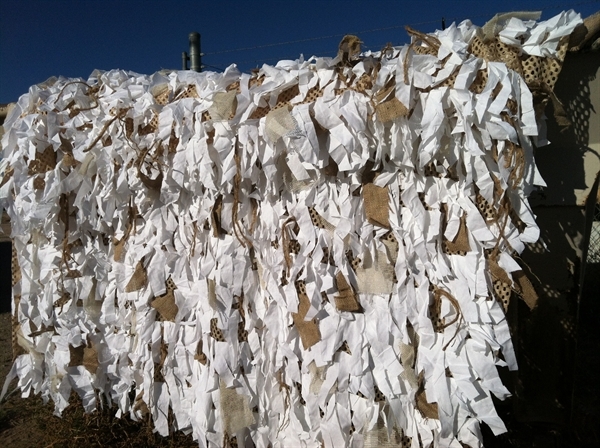 These Ghillie Pants are lightweight, compact, and super low profile. 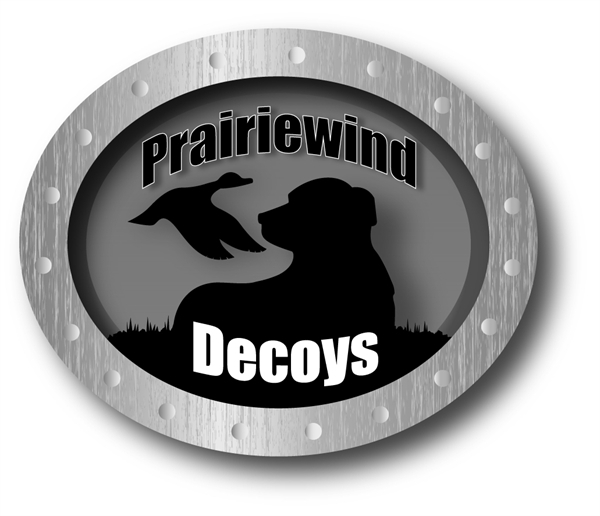 Perfect for field layout hunting of wary ducks and geese. Just lay down! 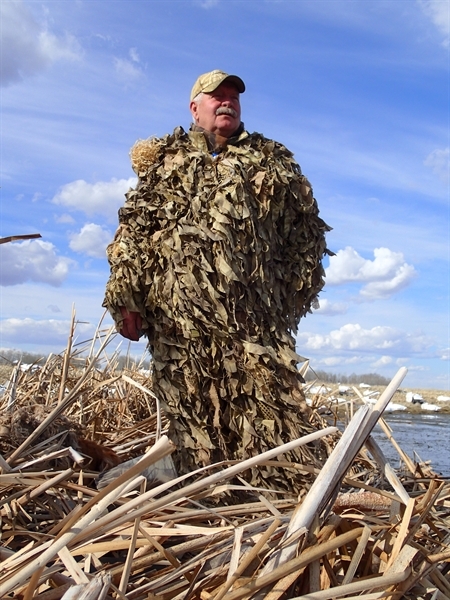 These Ghillie Pants can be customized with Avery Killer Weed(available in 9 colors). Just zip tie small bundles where you want! Or you can also customize with spray paint to exactly fit your needs. 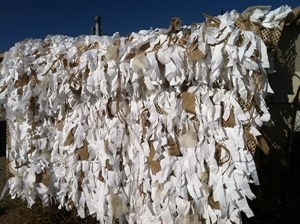 Combine with the Duckbill Ghillie Facemask, Ghillie Jackets, and/or Ghillie Blankets for the ultimate in concealment.